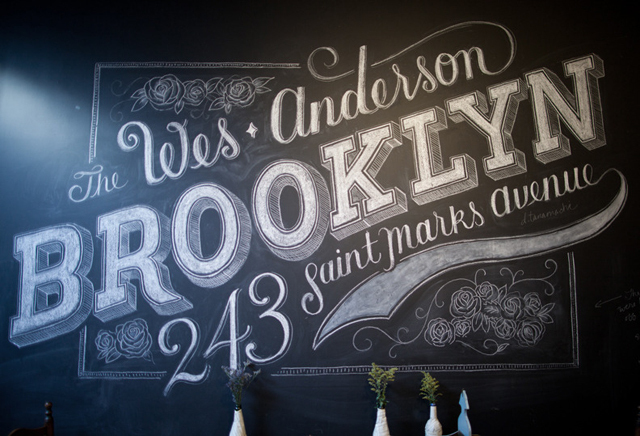 I now know what my career would be in another life--a chalkboard artist! The perfect combination of craft, fabulous typefaces, creativity & a lot of patience. And let me tell you, Dana Tanamachi has it down. Her work has been floating around the internet for awhile now but I absolutely love her work and I give her mad credit because I can't even imagine having to carefully erase on a chalkboard without smearing the rest of your hard work...But this girl has got it down, watch her delightful videos here. 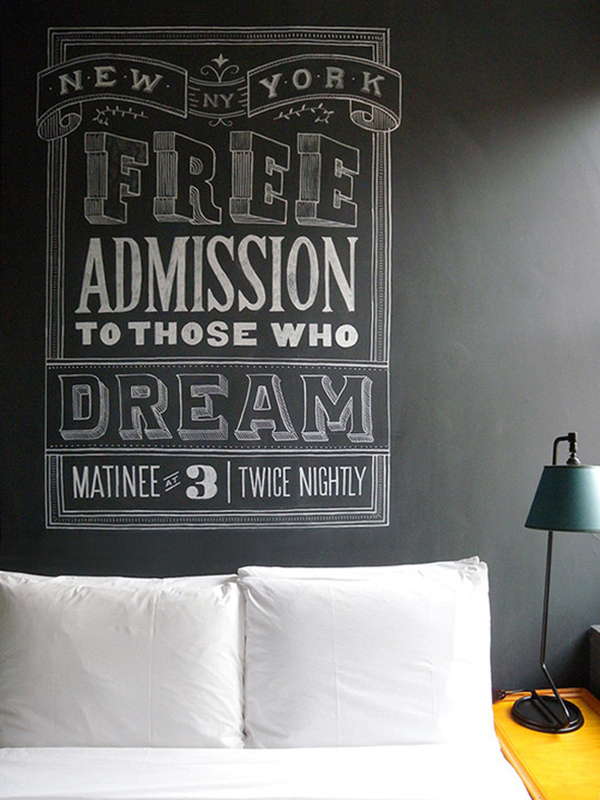 love black board walls, and these are great. love lovelove! i'm always pinning her stuff, but i never knew that she used a real chalkboard. it's really the only way to do it. digital chalkboards just aren't the same. Also - adoring your blog and your bits and pieces post over at lark and linen!